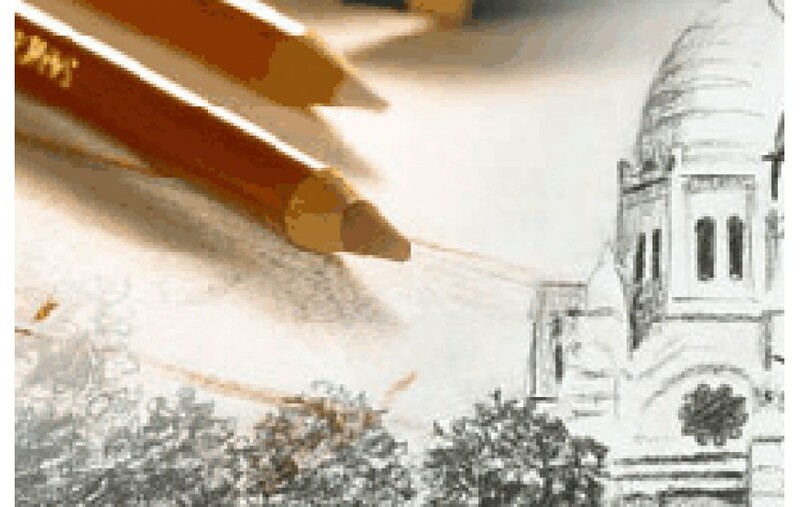 Conte a Paris offers a traditional range of sketching pencils with many exceptional leads such as Pierre Noire with differents hardnesses and graduations. - Recommanded for: nudes, landscapes, laying rapid sketches. - Use : with a sharpened lead, the drawing is lively and accurate. With a half-worn lead, the work is more spontaneous and free.